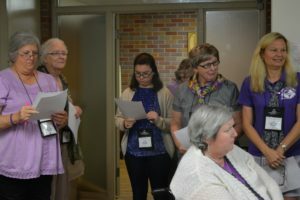 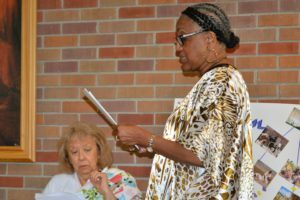 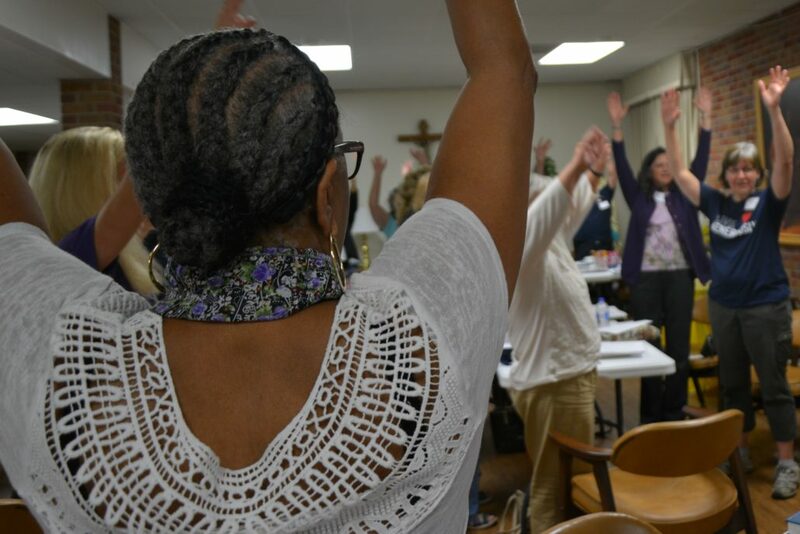 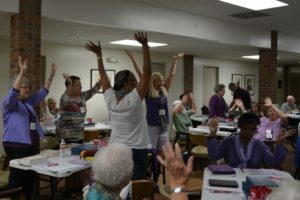 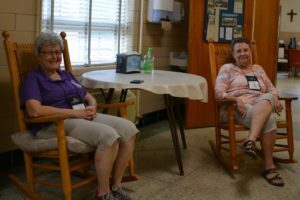 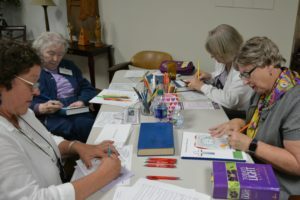 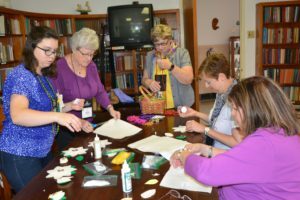 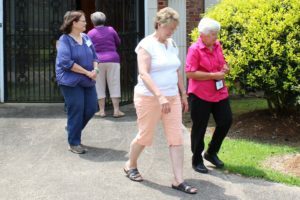 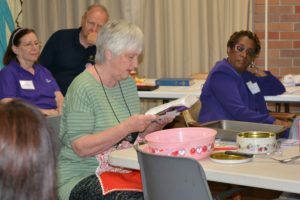 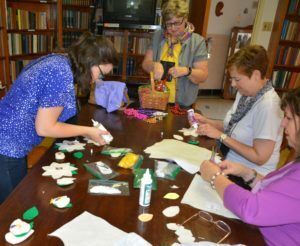 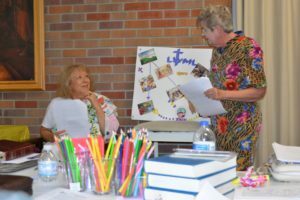 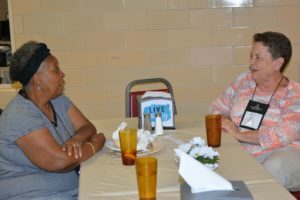 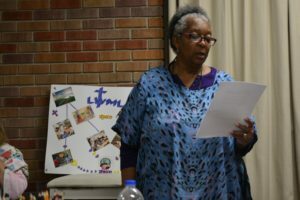 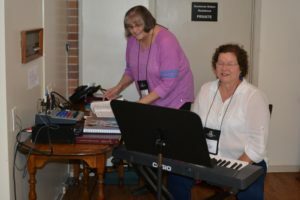 On April 28-30, the ladies of the LWML LA-MS District gathered for a weekend of fellowship and spiritual renewal. 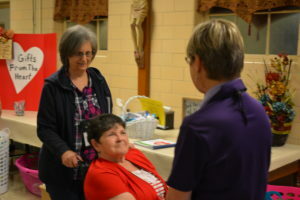 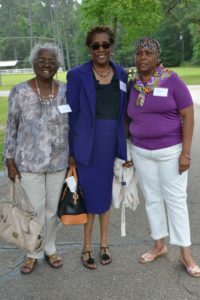 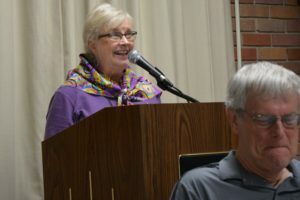 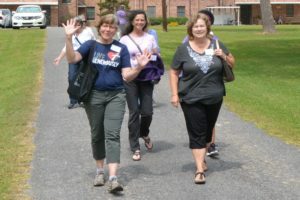 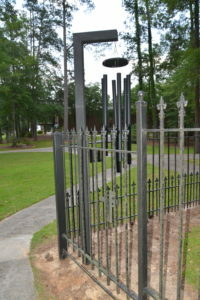 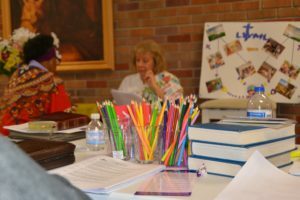 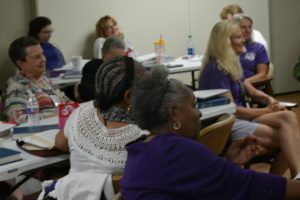 The biennial retreat was held at Rosaryville Spirit Life Center in Ponchatoula, LA. 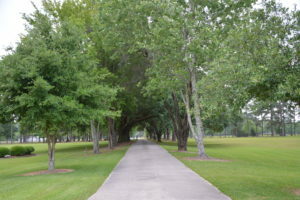 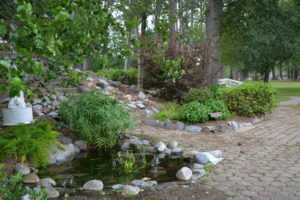 The retreat center was a beautiful location for attendees to meditate on God’s Word. 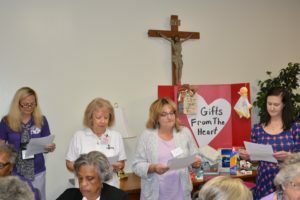 The weekend’s theme was “The Greatest of These Is Love,” based on 1 Corinthians 13:1-13b. 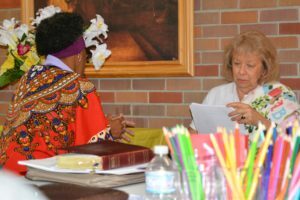 Pastoral Counselors, Rev. 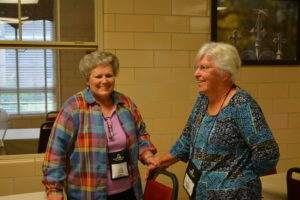 Bill Vogt and Rev. 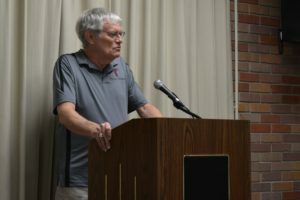 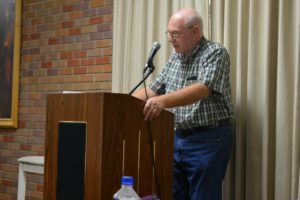 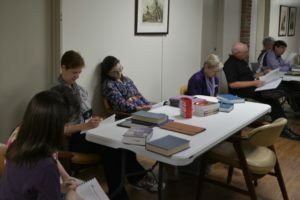 David Hartung, led us through in-depth Bible studies and devotional time, as well as a worship service. 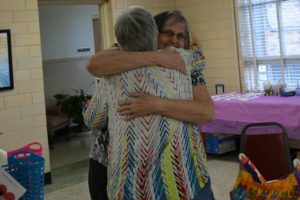 We were reminded to love even when it is not easy, when it may not be our first instinct, or when we do not think we have time. 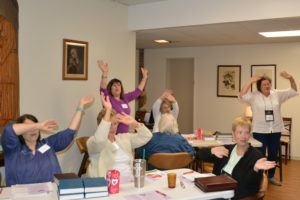 Start with prayer – Change us, Lord! 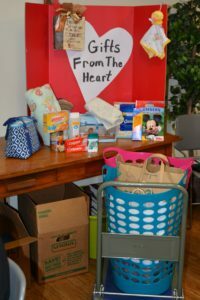 Gifts from the Heart were donated to SAFE (Southeast Advocates for Family Empowerment). 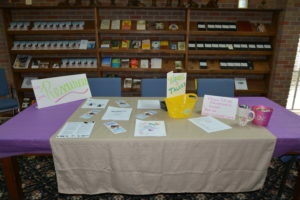 This organization provides help and resources for those affected by domestic violence. 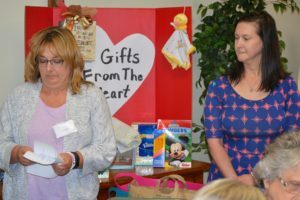 A representative from SAFE gratefully accepted the gifts and spoke to us about the work SAFE does. 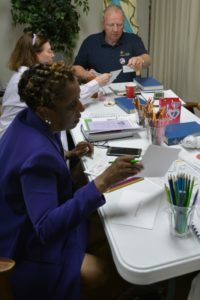 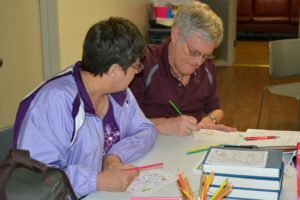 To put love in action, we colored cards with uplifting messages on them and wrote a personal note as well. 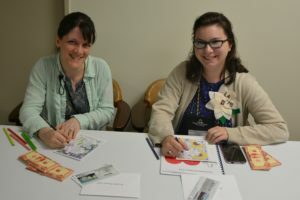 We put a card along with two Mustard Seeds in an envelope. 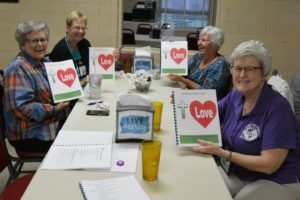 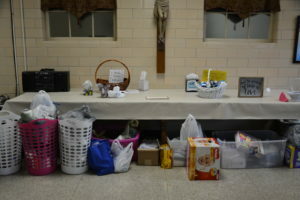 They will be given to sisters in Christ who have been affected by flooding and tornadoes. 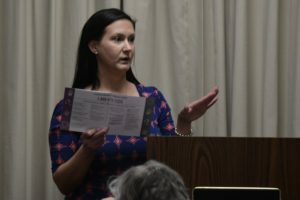 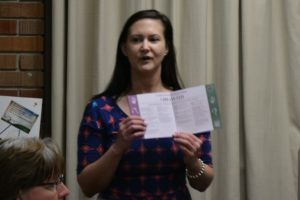 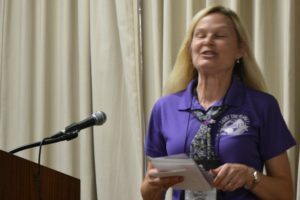 A particularly touching moment during the retreat was when Michelle Zollinger, Vice President of Human Care, presented cards to women in attendance who were affected by these natural disasters. 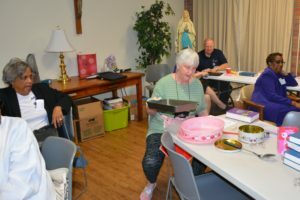 Thank you to Rita Salathe, Vice President of Christian Life, and the Christian Life Committee for all of your hard work on the retreat! We were blessed to meditate on the greatest of these–love, experience it as we interacted throughout the weekend, and be empowered to live love every day!